In business, passion fuels confidence, pushing entrepreneurs to take the road less traveled or take bigger risks. Such is the journey of Ryan Raymond Yu, owner of Fine Upgrades Computer and Gadgets Distribution Corp., a business he runs with his wife, Shieny. The 10-year-old company was formed and founded on the love for computer technology. Yu recalled that his passion for this field started as early as five years old. “The tinkering on my sister’s computer sparked my curiosity and interest about technology at such an early age. I like to fix things and I never thought that would lead me to the industry I am in today,” said Yu. Yu pursued a computer engineering course, but while studying, he ventured into several part-time jobs like working in a productions company, Mind’s Eye, with his brother. The group mounted shows for national artists and bands, in collaboration with homegrown talents. He also accepted computer repair jobs from friends for a fee while studying. When he saw that repairing broken computers brought him money, Yu opened Archtech Solutions sometime in 2000, a company that started in a garage, in partnership with friends. “Back then, computers were a hot topic in forums. We became active in istorya.net, answering queries of the community about computers and technology, and the latest trends. This made us realize that there was a big market for this product,” said Yu. Eager to serve the growing tech market, the group opened a one-stop-shop, the first computer hospital in Cebu. This venture, however, lasted only five years. 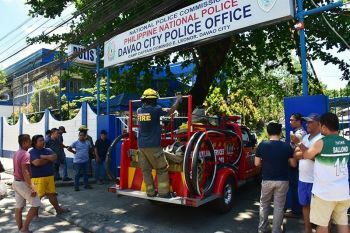 “I think at that time, we were just too early for that big project, and the market was not yet willing to pay a premium for computer repairs. But we did have clients already,” said Yu. He acknowledged that timing is important in business. But while this venture did not last, Yu took with him lessons. Two years after that temporary setback, Yu and his wife Shieny opened Fine Upgrades in 2007. Using seed money his father-in-law offered, the couple built the business from scratch. “We were encouraged by my father, Peter and father-in-law, Albert Co, to never give up on our dreams. So we accepted the challenge, and here we are now,” said Yu. From one employee who helped them get clients, Fine Upgrades now has 35 employees. The couple though invested heavily for three years to make the business stand on solid ground. 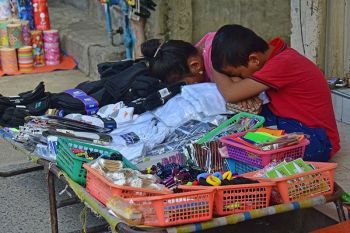 “Cebu is a market that is very hard to please. So, you really have to work harder. The challenge that time was that we were introducing products with names not that popular but the quality is assured,” said Yu. Fine Upgrades carries tech brands like Cliptec, Clip2Fit, SilverStone, Fine Upgrades Smart Plugs, Super Flower, LifeSmart and Craft. It distributes products like power supplies, audio devices, smart plugs, cables and many others. Besides distributing these brands to their clients, Yu took a bolder step to grow the business. It introduced Fine Upgrades Plus, its own smart plug brand, a USB-powered wall socket that is certified by Japan’s and Taiwan’s electrical safety ministries. “Technology is always left behind when it comes to planning an office or a house. 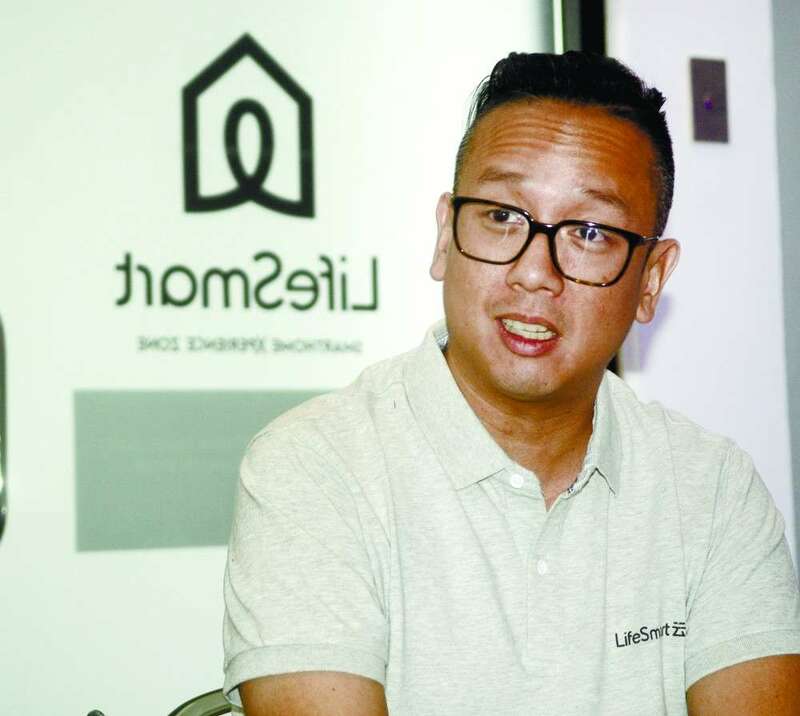 So we thought of offering this type of service to clients who want their properties to be automated,” said Yu, explaining that even the basics of turning on and off house lights can now be done using smartphones. “There are now innovations in the market that could help you tighten your security, at the same time reduce your energy cost, because you can now control the operations of your home remotely,” he said. Moving forward, Yu wants to leave a solid legacy for his three children, while bringing sophisticated technologies closer to the market. “You cannot evade technology. 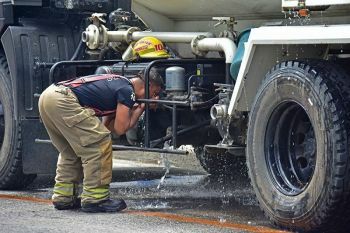 It’s either you take advantage of what’s there and make use of them to help you grow, make your homes safer, and grow your business, or you totally ignore it, but it may eventually give you a headache in the future,” he said. I worked as an insurance agent in PruLife UK for two years. This is where I got to hone my people and marketing skills. I’m able to face and talk to people confidently and sell products effectively because of the extensive training I got in this industry. After closing Arctech Solutions, I also worked in the surplus trucking business of my father-in-law. I helped them in the IT side of the business. On the other hand, I had the privilege to learn all about importing, which eventually became helpful when we opened Fine Upgrades. My father always tells me to go after my dreams and to never give up. My father-in-law, on the other hand, encouraged me to pursue the thing I loved doing. These men influenced me to become the best entrepreneur I can be. Also, my wife and my children are my source of strength. As a father, I want to leave a legacy for my children that they could build on. Fine Upgrades was not an easy venture. It took us a long time to make it stable and it entailed quite a lot of hard work. We worked from the ground like penetrating forums to educate the market about the latest technologies. We need to build our presence in online communities so that we can reach out to that one geek in every home. I realized I was on the right track when I noticed how hungry the community was for what technology worked for them. While this helped us earn clients, it also paved the way for me to help in raising market awareness about how they can utilize the power of technology. I also strongly believe that God had His hand in everything we did. I did not just discover this business myself. He led me to this and I just want to make this venture a successful endeavor. I want to continue serving Him in any way I can. Technology is a promising industry, especially that a lot of human and business activities are already attached to it. 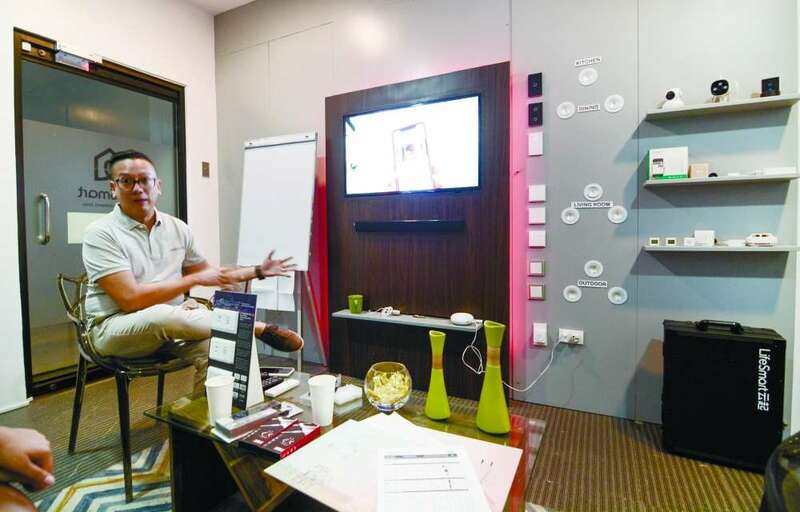 The opportunity to make these products available to Cebuanos is a step closer to helping them find alternative ways to reduce energy cost, to boost security in their homes and offices, and make their day-to-day living a bit comfortable and convenient. I travel thrice a year to attend technology conventions to upgrade my knowledge on the latest trends and products in the market. Attending these activities also helps me pick which product I would offer my clients resting on the knowledge that tech products are fast moving. So you have to make yourself updated all the time. Failure is important. You cannot call yourself a successful entrepreneur if you do not go through failures. It drives you to become better. Failures will force you to evolve and not rest on your laurels. If there is one thing I learned from this journey, it is to tap into our passion because it will drive you to move forward despite the setbacks and challenges that will come your way. Passion will excite you, and the absence of such--just plain work and the stress that comes with it--will bring you down.